There will be fireworks when Barcelona and Real Madrid face each other in El Clasico in Copa del Rey semis. Barca played out a 2-2 draw with Valencia in La Liga at the weekend and, to make things even worse for the fans, Leo Messi picked up a knock in the Camp Nou clash. The Argentine superstar is doubtful for Wednesday’s football match against Real Madrid, but he is likely to play some part in the first leg of the Spanish Cup semi-final. 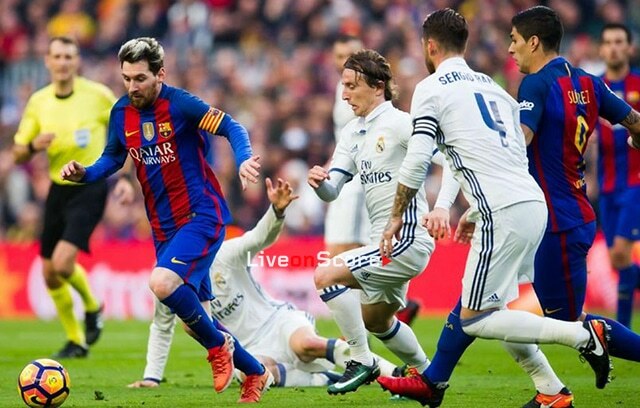 Los Blancos have found their form of late and they will be looking to build on a routine 3-0 win over Deportivo Alaves when they take on Barca at Camp Nou. Seeing that Gareth Bale has overcome his injury, we predict that Santiago Solari’s men are going to hold the Catalan giants to a draw in the first leg. A man to watch in the away team will be Karim Benzema, who has found his goal-scoring touch in 2019. 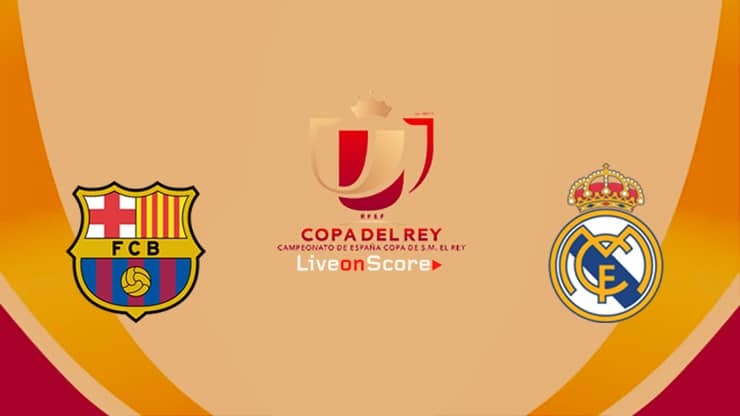 There have been 238 competitive matches between Barcelona and Real Madrid in La Liga, Copa del Rey, Super Cup, League Cup and European competitions. Barcelona Lines Up: Ter Stegen, Roberto, Pique, Lenglet, Alba, Rakitic, Busquets, Arthur, Coutinho, L.Messi, L.Suarez. Real Madrid Lines Up: Courtois; Nacho, Varane, Ramos, Marcelo; Casemiro, Modric, Kroos, Isco; Bale, Benzema. The favorite team is Barcelona, but Real Madrid will try show us their best game to play at Final.